Combat heat loss due to water, grime and dirt penetration with our range of quality stone & brick protection products. Kingfisher Building Products offer a wide range of stone and brick protection products. They use the latest in fluorocarbon water repellent technology to protect masonry stone. Whether you need a Natural Stone Sealer, Patio Stone Sealer or an Exterior Brick Sealer, our products are unrivalled. We can even guarantee some of our masonry stone protection products for up to ten years! It is a common misconception to homeowners that brick and stone walls are somewhat waterproof. Sadly, the majority of masonry walls are vulnerable to water ingress. If your external wall is old or in poor condition, water can penetrate easily, which can cause issues. That’s where our stone and brick protection products come in, offering outstanding resistance against water ingress. When you apply one of our exterior brick sealers, it creates a colourless, protective layer for brick walls. 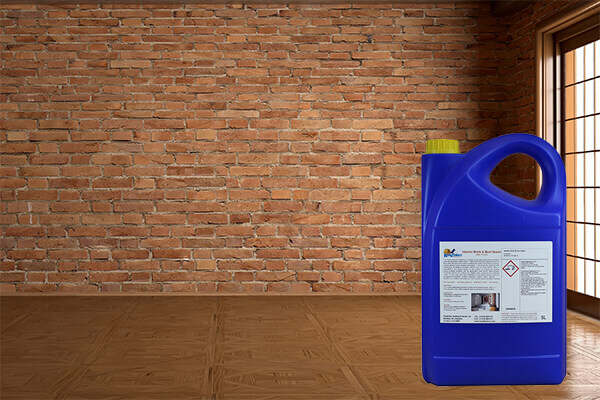 It can penetrate deeply into masonry walls, ensuring your structure is dry all year round. We offer a wide range of stone and brick protection products for professional and domestic customers. They guarantee a solution to problems sealing stone and brick. So, don’t hesitate to try a brick water seal. The majority of our external brick and masonry sealants are very easy to apply, by brush, roller or spray. 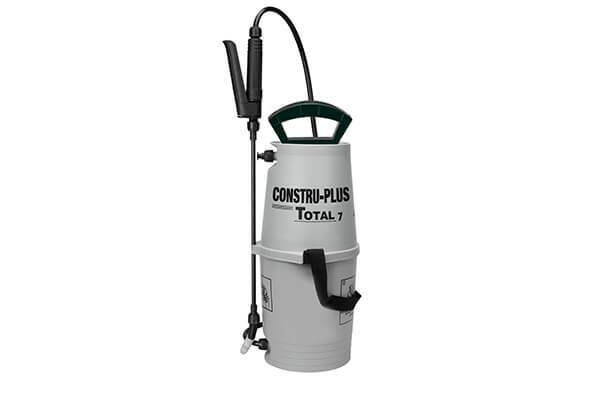 Below we supply a Solvent Resistant Sprayer that is ideal for use with most of our exterior brick sealers. 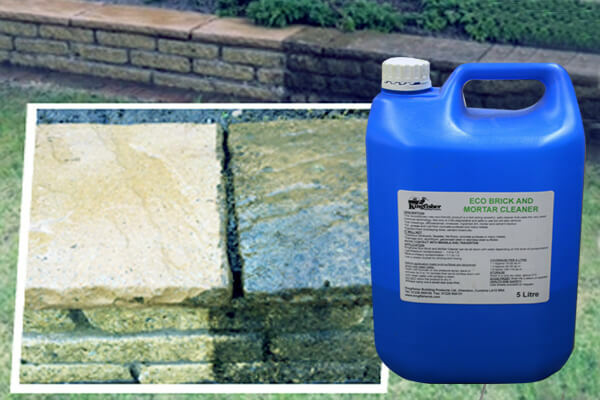 We can provide high-quality brick water seal that will reduce and prevent the growth of algae, lichen and damp. 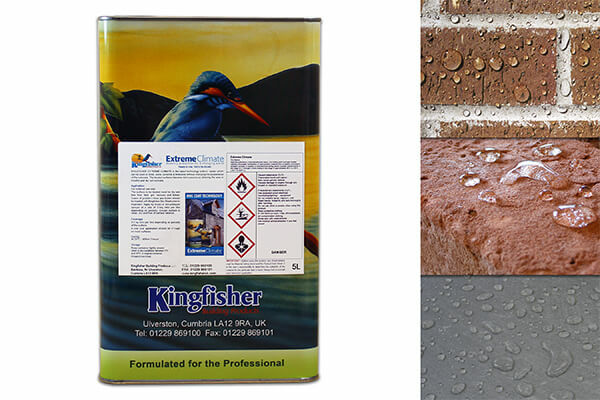 Our range of exterior brick sealer products, water sealants and interior sealers are available to order online. For more information regarding our stone and brick protection products, we offer expert advice. 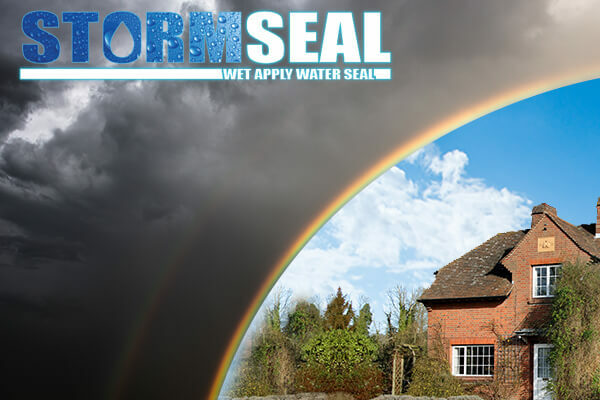 Extreme Climate ONE COAT water seal is a breathable brick sealer that stops penetrating damp using the latest fluorocarbon technology. This ensures that we supply simply the best performing water sealant for brickwork, sandstone and slate. Superseal TWO COAT Polyoxo aluminium stearate-based water seal is a breathable stone sealer with outstanding water repellency. 100% breathable protection for stonework & brick. In soft brick, our professional water seal penetrates up to 5mm. Specified by some architects, silicone (siloxane) water repellents have been around for many years and provide excellent protection for most facing bricks and stonework. A professional, light weight, solvent resistant sprayer, ideal for small scale timber treatment, including small lofts. 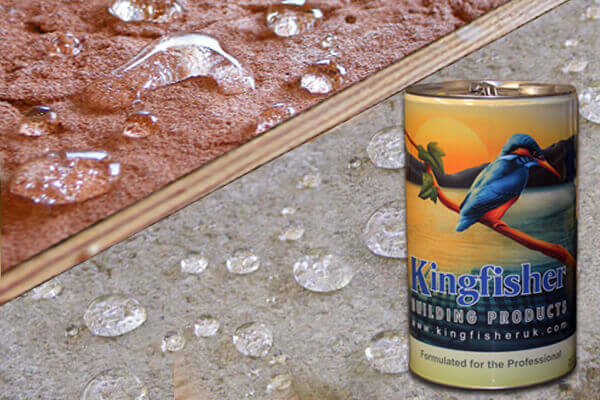 Compatible with Kingfisher aqueous products including KF-8 range and KF-18. No surface film - Protects from liquid staining e.g wine. 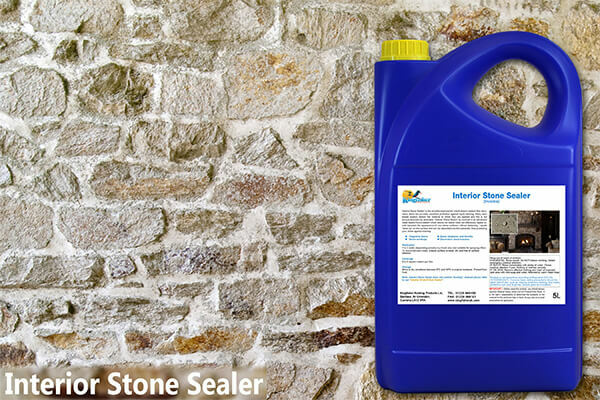 Our clear stone sealer uses the very latest fluoro technology to produce an outstanding internal stone wall sealer. This sealer stops the troublesome "dusting" typically associated with brick feature walls and decorative interior stone. 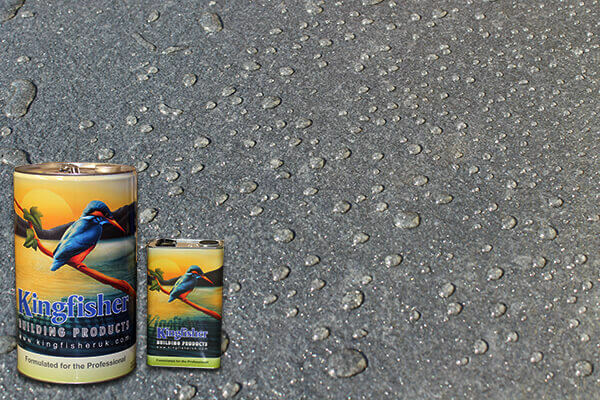 Kingfisher "One Coat Dust Proofer" works on both established and new concrete floors locking away dust and hardening the surface. 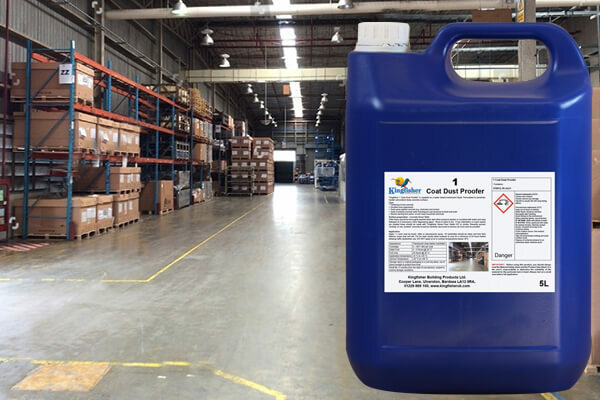 This outstanding concrete floor dustproofer will help tackle the problems caused by concrete dust release. Control Moss, Mildew and Green Mould with this outstanding moss killer for roofs and patios. 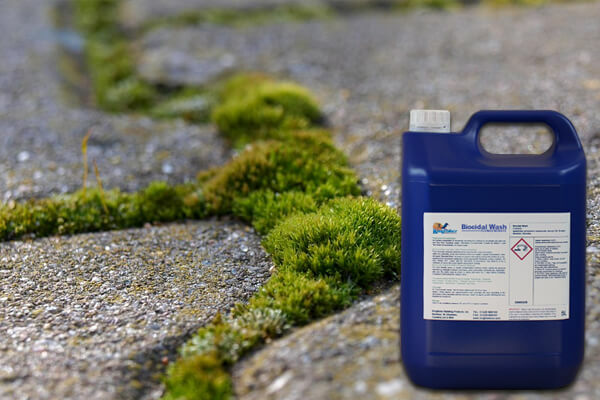 Kingfisher's Biocidal Patio and Roof Cleaner is a moss inhibitor and patio/roof cleaner, dilute with water to make a highly effective Algae, Lichen and Moss Remover. 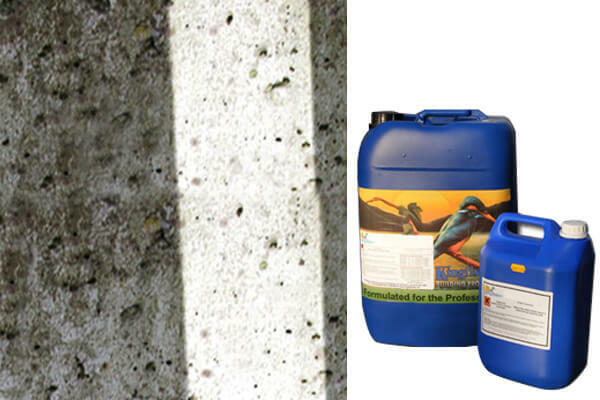 Non-Hazardous Water based Brick renovator which removes Cement and Efflorescence Salts. 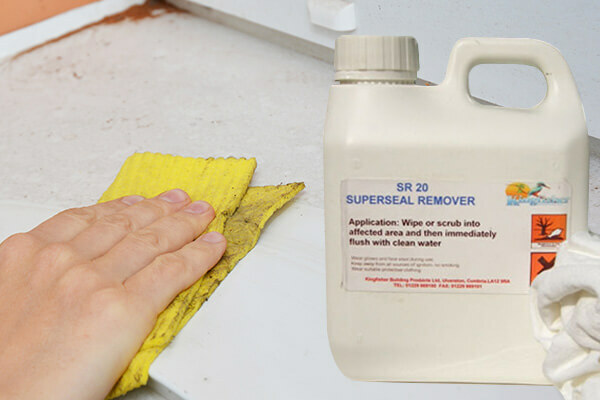 A water based brick cleaner which actually outperforms many traditional acid based cleaners.